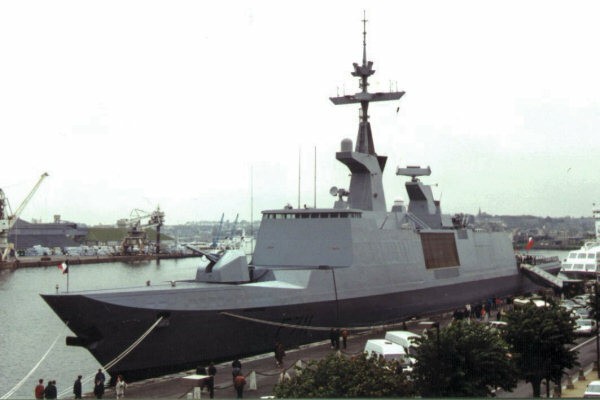 Stealth frigate F711 Surcouf is sponsored by the city of Saint Malo since May 2000. She has succeeded the Duguay-Trouin, withdrawn from active service. Stealth frigate F711 Surcouf takes part of the 5 La Fayette class stealth frigates (F710 La Fayette, F712 Courbet, F713 Aconit, F714 Guépratte).